Have you been searching for an iPhone repair shop in Barbourville, KY? Did you accidentally drop your iPhone and now the screen is cracked? Are you in need of high-quality virus removal services for your smartphone? Well, you are already in the right place. 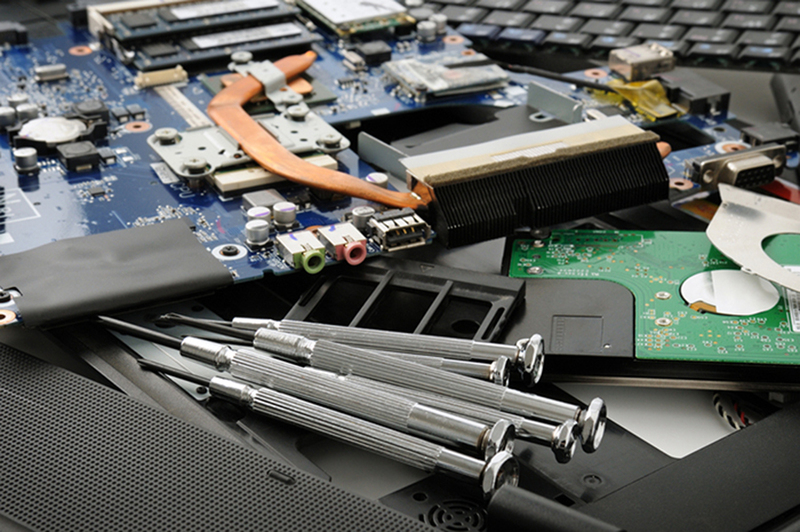 The Tech Guys Corbin is a reputable phone repair company operating in Barbourville, KY. If you have been looking to find the latest and most advanced iPhone repair services, The Tech Guys Corbin is here to cater to all of you needs. Here at The Tech Guys Corbin, we really understand how important it is to obtain high-quality iPhone repair services lest you be forced to buy another device. This expensive predicament can be avoided if only you contact us right away and we'll do everything possible to have your phone working perfectly in no time! Top-quality phone repair services need not be expensive. Simply visit our repair center today for the most affordable quotes. We are proven to be the best and most experienced service provider when it comes to carefully repairing different iPhones according to manufacturer's instructions. Whether you have an iPhone 4 or an iPhone 6s, you can rest assured that your device is in safe hands here at The Tech Guys Corbin. We are famously known for our ability to pay attention to each detail in order to produce extraordinary results that are sure to leave you completely impressed and satisfied. Once you bring your iPhone to us, our polite and friendly technicians will quickly diagnose the problem and then explain to you the various repair solutions so as to come up with the best course of action that perfectly suits your individual needs and budget. If you are interested in receiving highly effective iPhone repair services, give us a call immediately and we'll be more than glad to offer practical assistance. You could also visit www.thetechguyscorbin.com to gain more information about us. We look forward to meeting with you.